A Composer’s Guide to Game Music, now in Japanese! 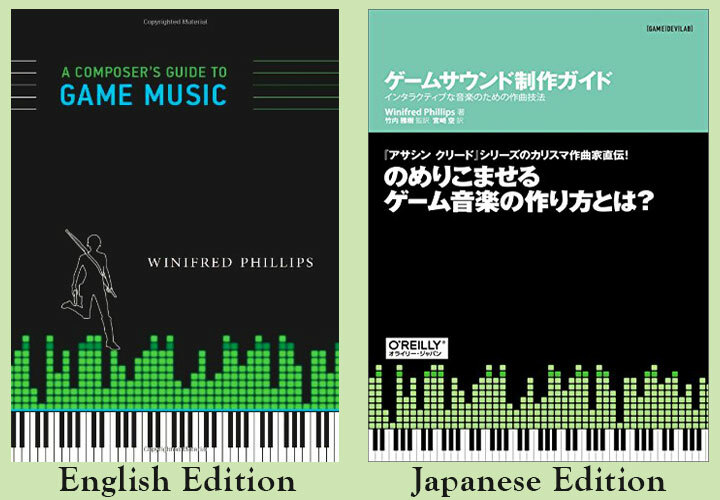 A Composer’s Guide to Game Music by Winifred Phillips, now on sale in Japanese! Published by O’Reilly Japan. Side-by-side, these are the covers of the two editions of the book. 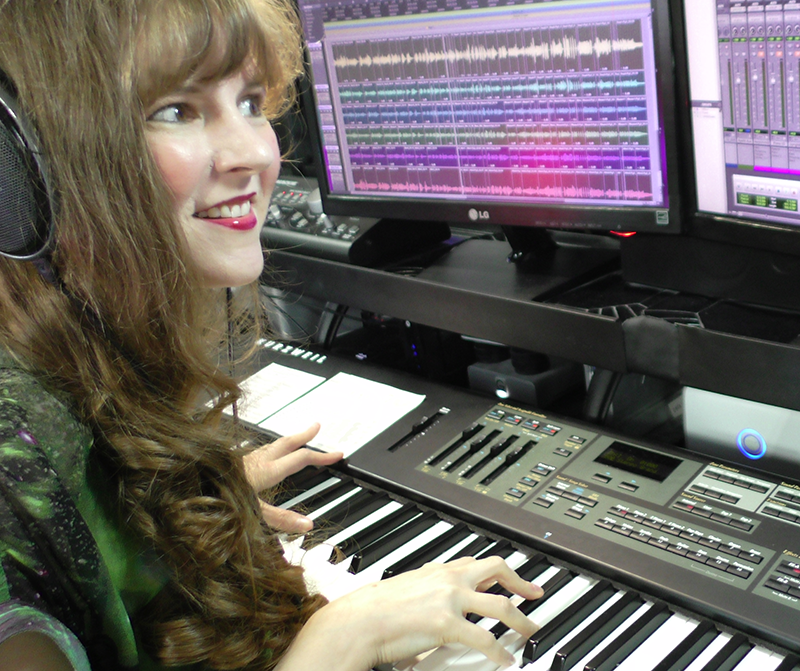 In Japanese, A Composer’s Guide to Game Music is titled “Game sound production guide – composer techniques for interactive music,” by Winifred Phillips. I’m very excited that the Japanese language edition of my book has already hit #1 on the “Most Wished For” list on Amazon Japan! The “Most Wished For” list on Amazon.co.jp. 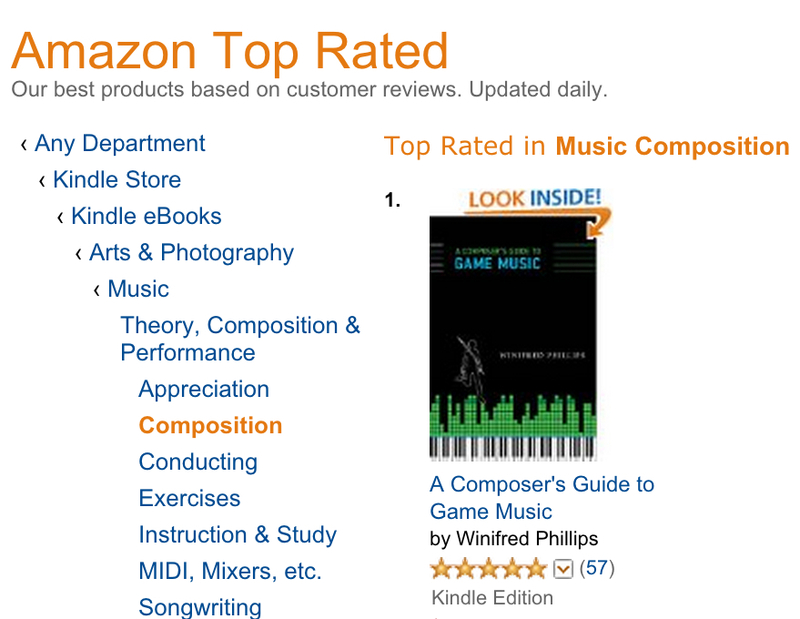 Coincidentally, the English-language version of A Composer’s Guide to Game Music is now #1 on the Kindle Top Rated list, too! The Kindle “Top Rated” list on Amazon.com. From what I’ve gathered, my book – A Composer’s Guide to Game Music – is the first English language book about game music to be translated into Japanese and sold in Japan. There are a few other books available in Japan on the subject – but they were all originally written in Japanese. These include a book exploring game sound by the audio hardware designer and sound developer Shiomi Toshiyuki, a text on creating sound for games with the CRI ADX2 middleware by Uchida Tomoya, and a book on producing game music and sound design by the artist “polymoog” of the dance music duo ELEKETL (pictured below, from left to right). I’m tremendously excited about the Japanese edition of my book, and my excitement comes in large part from the venerable tradition of outstanding music in Japanese games. From the most celebrated classic scores of such top game composers as Koji Kondo (Super Mario Bros.) and Nobuo Uematsu (Final Fantasy), to the excellent modern scores of such popular composers as Masato Kouda (Monster Hunter) and Yoko Shimomura (Kingdom Hearts), Japanese video game composers have set the creative bar very high. I’m incredibly honored that my book will be read by both established and aspiring game composers in Japan! I hope they’ll find some helpful information in my book, and I’m excited to contribute to the ongoing conversation about game music in the Japanese development community. 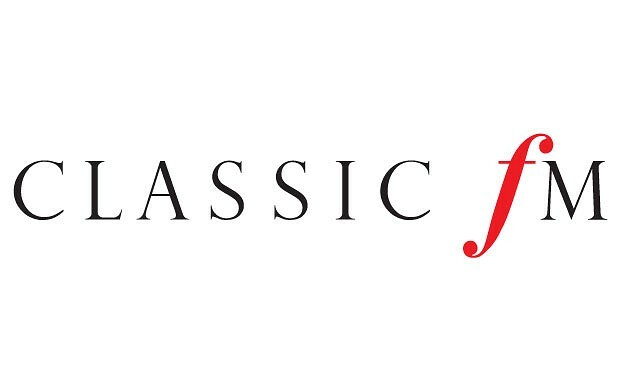 Classic FM is the only 100% classical music radio station in the UK. 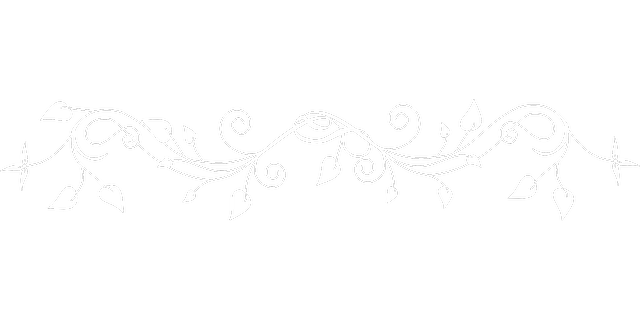 Every year, they hold a poll to select Britain’s favorite pieces of classical music, listing the top 300 selections on their web site. Over 100,000 people voted in this year’s poll. The final results include music from video games – 11 out of the 300 compositions are pieces of video game music, including three pieces that won places in the top 20. To celebrate, I’ve gathered together some YouTube videos presenting the famous video game music that was voted into the top 300 in Classic FM’s poll. I hope you enjoy it!